Summer Sorbet Bikini includes a halter bikini top in bright yellow with bright blue polka dots. Matching bikini bottoms are included with the same polka dot pattern and blue frills and black waistband . Nautical Bikini with removable padding and boy cut pants for added coverage. Purple Martinique Bikini with silver swirls. A stylish halter neck bikini with moulded cups and matching bikini bottoms. Black Saboga Bikini with silver swirls, halter neck and moulded cups for added support and comfort. Red Belize Bikini, a stylish halter neck bikini with moulded, padded cups and matching full coverage bikini bottoms. Yellow Utila Bikini, halter neck bikini with moulded, padded cups and matching bikini bottoms. Oahu Black Bikini with diamonte detail. Halter neck bikini with moulded, padded cups and matching full coverage bikini bottoms. Beautiful chocolate coloured, halter bikini with blue, pink and orange spots. Matching bikini bottoms with attached pink belt and buckle detail. Silver Star Bikini has a black adjustable triangle bikini top with sparkling silver star prints and pretty silver star charms attached to the end of the strings, matching bikini bottom with tie sides. 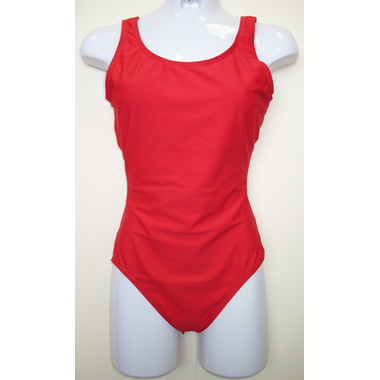 The red Monroe swimsuit is a full coverage 1-piece swimsuit with a twisted halter top which helps support your curves in all the right places. Perfect for all body types as it helps create a slimmer look. red Strapless Bikini includes a strapless twisted top with adjustable hook fitting at the back for the perfect fit; and matching red full coverage bottoms. This Sunset Beach Bikini is perfect for the pool or just strolling around the beach. Fully lined hipster shorts that give added coverage and adjustable triangle halter top with padding. Spot On Reversible bikini consist of a tie halter top with pretty bow detail between the cups and matching wide band hipster bottoms.